Airlie Beach is a tropical destination where many cruise ships stop and enjoy the seaside town and Great Barrier Reef Marine Park. Throughout the year, many tourists, including those from cruise ships, stop for the day to snorkel, swim and see the sights! 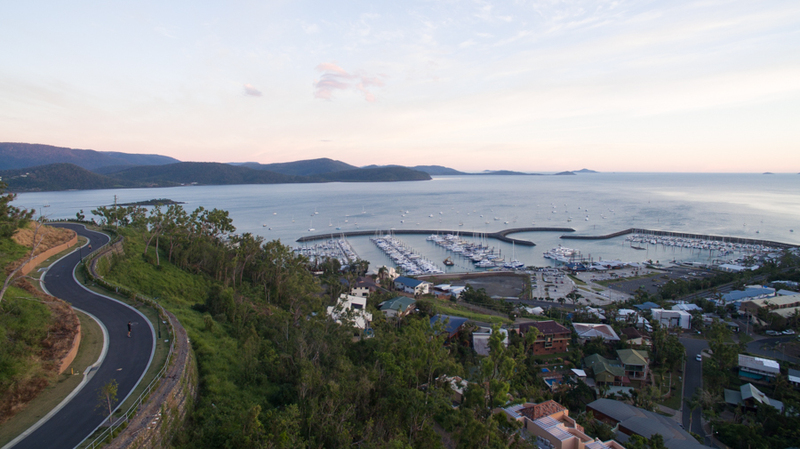 Day trippers often take advantage of shorter day trips such as scenic flights and other fun activities that will allow you to see the best of Airlie Beach! Airlie Beach is a great place to spend the day to explore and see what the Great Barrier Marine Park has to offer! While here, visitors have the opportunity to check out the Airlie Beach markets, as well as all the other shops and restaurants along the main stretch of Airlie Beach. Visitors can look forward to being greeted by Airlie's friendly volunteers as they make their way to the shore from their ship. Stop into our shop on the Airlie Esplanade on the main street and allow us to book you on the tour of your dreams! 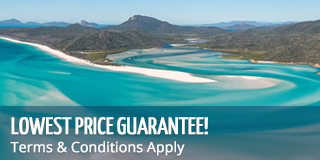 Visitors can also ask us about having a private charter meet you at the dock for your day of exploring in Airlie Beach and the Whitsundays.